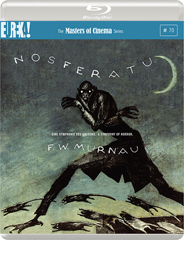 In 1929, F. W. Murnau (Nosferatu, Faust, Sunrise), one of the greatest of all film directors, invited leading documentarist Robert Flaherty (Nanook of the North, Man of Aran) to collaborate on a film to be shot on location in Tahiti, a Polynesian idyll in which Murnau imagined a cast of island actors would provide a new form of authentic drama and offer rare insight into their “primitive” culture. 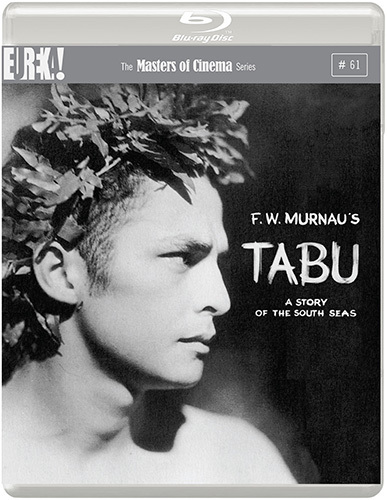 The result of their collaboration was Tabu, a film that depicts the details of indigenous island life to tell a mythical tale that is rich in the universal themes of desire and loss. 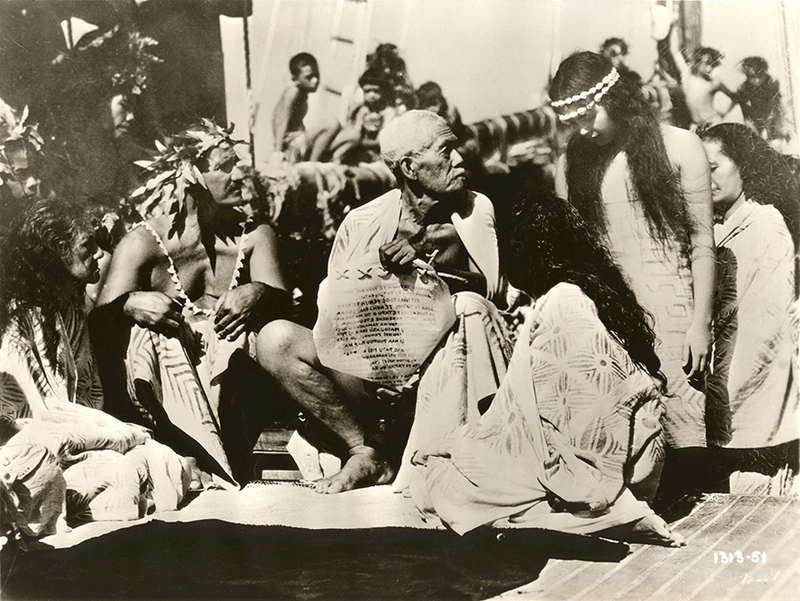 Subtitled “A Story of the South Seas”, Tabu concerns a Tahitian fisherman (played by an islander, Matahi) and his love for a young woman (played by fellow islander Reri, who went on to star on Broadway) whose body has been consecrated to the gods, rendering her tabu as far as mortal men are concerned. 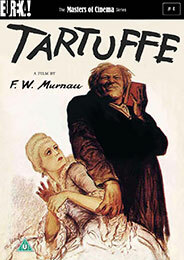 The lovers flee their island and its restrictive traditions, but will their love prevail in the “civilised” world? 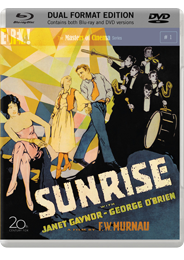 This Oscar-winning film (the Academy Award went to cinematographer Floyd Crosby) is both poetic and simple in tone. 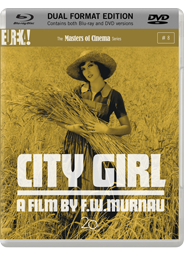 The Masters of Cinema Series is proud to present – completely uncensored and fully restored – this landmark film of rare exoticism and magical beauty, described by critic Lotte Eisner in 1931 as “the apogee of the art of the silent film”, for the first time ever on Blu-ray and DVD in its original aspect ratio. 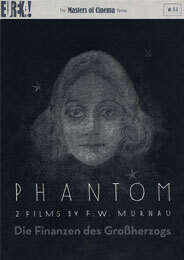 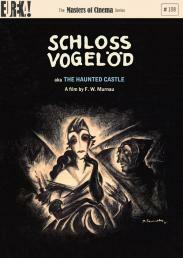 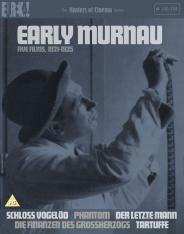 56-PAGE BOOKLET containing writing by Murnau, Scott Eyman, David Flaherty, and Mark Langer & Floyd Crosby, along with “A Song for Mr. Murnau” and rare imagery.